If you’re wondering what is CPAP, you’re not the first. Many people only learn about it from a sleep doctor or when they hear someone they know has one of those mysterious sleep machines. CPAP is continuous positive airway pressure, one of the most effective treatments for obstructive sleep apnea (OSA), a sleep breathing disorder that affects 20 million people in the US alone. Most people with OSA go undiagnosed and unknowingly suffer for years before finding out about this life changing treatment. You can learn more about the symptoms of OSA here. 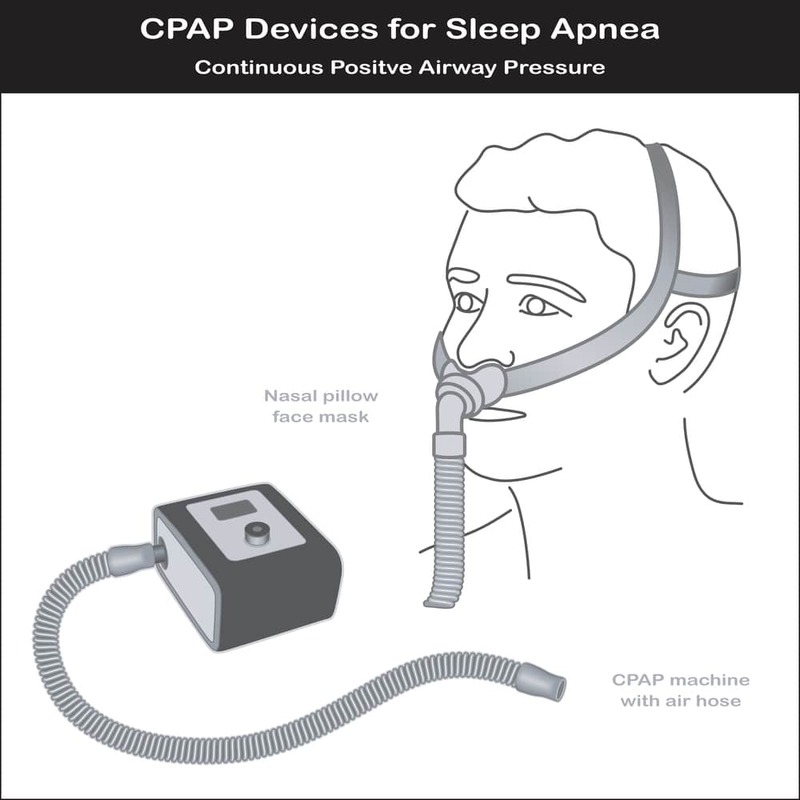 1) How does CPAP work? Obstructive sleep apnea is a common sleep disorder in which breathing is interrupted during the night due to collapse of the airway. This restricts airflow and deprives the body of oxygen which causes you to fall out of restorative deep sleep into a lighter sleep and wake up feeling exhausted. The goal of CPAP treatment is to restore regular breathing so that you sleep more deeply and wake up feeling more rested. The idea of opening up obstructed airways with positive air pressure was first tested in the 80’s by Dr. Colin Sullivan. The first CPAP machine debuted soon afterwards. These machines commonly use an air pump and face mask to apply mild air pressure to keep the airway open during sleep. CPAP is currently the gold standard for treating obstructive sleep apnea. If you’re wondering what is CPAP, you might also be asking what’s the big deal? You should know that CPAP can have a huge impact on you and those around you. Obstructive sleep apnea can really hurt quality of life. People often wake up feeling tired, experience morning headaches, and mood swings. They may also find it hard to focus and remember things. Snoring is a common complaint which can make life miserable for a bedmate or roommate. Depression can make it harder to maintain relationships. If left untreated, obstructive sleep apnea can have serious long-term health effects. It has been linked to high blood pressure, heart disease, stroke, and diabetes. 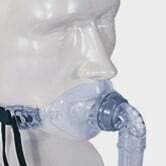 The good news is that people often begin to see benefits soon once CPAP treatment is started. They sleep longer without waking up, feel more rested in the morning, and experience less daytime sleepiness. For some people, it may take longer to see improvements as they get used to the machine and figure out the best setup and settings to use. However, the life-changing health benefits of CPAP are worth it. 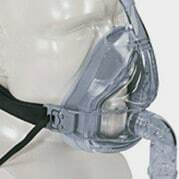 If you’re still wondering what is CPAP and about those mysterious sleep machines, they use a ventilator to apply mild air pressure to open up airways. Some machines may also have a water chamber to help humidify the air being blown so that you don’t dry out your nose, mouth, or throat. Commonly, a doctor and a sleep technician will work with you to find a set up that works best. Bilevel positive airway pressure (BiPAP) provides two levels of pressure during sleep. A higher pressure during inhalation and lower pressure during exhalation. Some users find having separate pressure settings easier to exhale against. BiPAP machines may also be helpful for individuals with high pressure settings or low oxygen levels, cardiopulmonary disorders, or lung disorders. Automatic positive airway pressure (APAP) machines auto adjusts the pressure during sleep based on your particular needs at any moment. 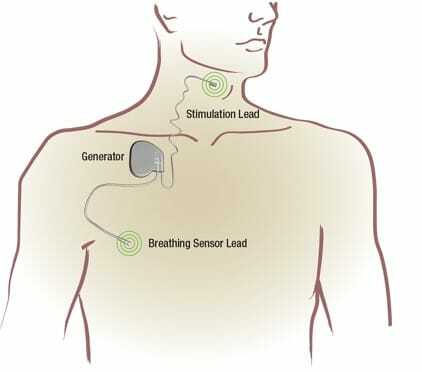 They are able to sense changes in your breathing and adjust to a better pressure setting. APAP may be useful if you change body position frequently during sleep, experience seasonal allergies, or have other changes over time to your health that affect breathing. Nasal masks (nose only) might be useful if you need a high air pressure setting or move around a lot while asleep. Oral masks (mouth only) might be useful if you frequently experience nasal congestion or can’t breathe through the nose for other reasons. Full face masks (nose and mouth) are often recommended for mouth breathers. Users can breathe from the mouth or nose while still getting optimal treatment. For CPAP to work, it’s important to find a setup that you’re comfortable with and works for your individual situation. Mask: This is one of the most important things to think about. Be sure to find a mask that fits well and feels comfortable enough so you’ll wear it while sleeping. Noise: Most CPAP machines are quiet, but you can check for a quieter one if the noise is still an issue for you. Altitude adjustment: If you live in a high-altitude location, you may want to get a CPAP machine that allows for altitude adjustment. Humidification: Machines with this feature blow warm, moist air which may help with congested or irritated nasal passages, or nosebleeds. Ramp feature: Some people struggle to adjust to higher air pressures. Ramping allows you to fall asleep at a lower pressure and then sleep at a higher pressure. Heated tubing: A heated tube keeps the air at constant temperature as it makes it way from the pump to the face mask. This can help reduce condensation build-up which can lead to moisture dripping on your face. Mask On/Off Alert: Obviously, CPAP doesn’t work if the mask is not on. This may help those sleepers who toss and turn while asleep. Portability: If you travel a lot, you may want to buy a compact and lightweight machine to take with you. Ease of maintenance: You want to keep your CPAP machine running smoothly and free of germs. Look for a machine that’s easy to clean and maintain. 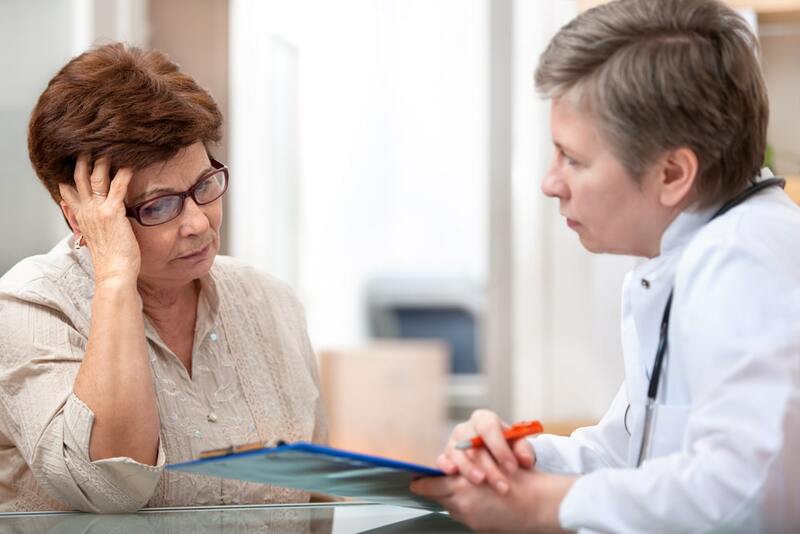 Like any treatment approach, there may be problems based on your individual situation. In order for CPAP to be effective, it’s important to deal with these challenges. Here are some of the issues you might encounter along with some remedies. 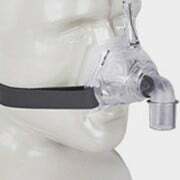 CPAP mask is wrong size or style: Fortunately, there’s a wide variety of sizes and styles available. A sleep technician can help you find a mask that works better for you. Trouble getting used to a mask: Try wearing it for short periods time while awake. Feeling claustrophobic: Practice wearing your mask while awake so you get used to having it on your face. Relaxation exercises may also help. Dry or stuffy nose: A machine with heated humidification may help. You can also talk to your doctor about nasal saline sprays and other nasal medications. Dry mouth: A different mask with a chin strap may help keep your mouth closed. Forced air feels uncomfortable: If you find the forced air uncomfortable, a machine with the ramp feature may help. It starts out at a low air pressure gradually increases to the pressure prescribed by your doctor. You can also ask about switching over to a BiPAP machine. Mask comes off while asleep: You can try using a chin strap, a different mask type, and setting an alarm to check that the mask is on. CPAP machine too noisy: Most machines today are pretty quiet, so make sure the air filter is clean and have your supplier check the machine. If noise is still an issue, you can get ear plugs or try using white noise to tune out the CPAP machine. Allergic to mask: Make sure you regularly clean your mask and check whether its made with latex instead of silicone. Find more detailed information on common CPAP issues here. If CPAP is not working for you, it’s important not to give up – good sleep is essential to health and quality of life. Be sure to work with your doctor and equipment provider to see if there are simple adjustments you can make to your setup. Depending on the issue, you can also try other types of positive air pressure approaches described above such as APAP and BiPAP. If all of this fails, you still have options that don’t involve a face mask, headgear, and pressurized air. 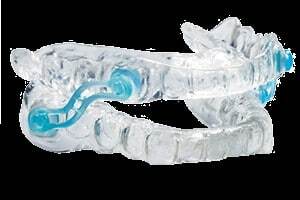 a) Oral devices: Mandibular advancement devices and tongue retaining mouthpieces may help people with mild to moderate sleep apnea. These dental appliances position the jaw to help keep the airway open. b) Provent Sleep Apnea Therapy: Uses disposable Band-aids to fit over the nostrils and create pressure to help keep airways open. C) Breathing pacemaker: Monitors your breathing patterns and uses a pacemaker-like device to stimulate muscles to keep the airway open. d) Weight loss: Losing weight may help improve sleep apnea symptoms. e) Adenotonsillectomy: A surgical procedure that removes the adenoids and often tonsils which can obstruct breathing when inflamed. f) Nasal surgery: Commonly used if symptoms are caused by a deviated septum, enlarged turbinate tissues, or a collapsed or narrowed nasal valve. g) Maxillomandibular Advancement surgery: Involves moving the upper and lower parts of the jawbone forward to help keep the tongue and soft palate from blocking the airway. h) Tracheostomy: Used in extreme cases when other treatments have failed, involves creating an opening through the neck into the windpipe. 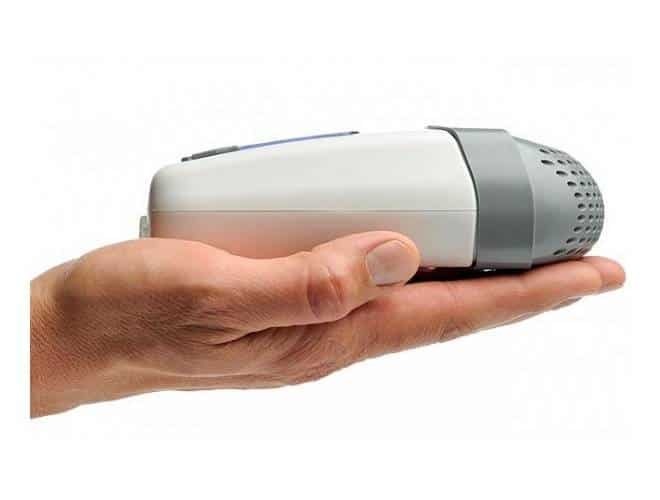 Interested in more CPAP alternatives? Knowing what is CPAP is just the first step – you next have to figure out if you need it and how to CPAP setup. Because CPAP machines are medical devices, by federal law you must have a prescription to get one. Once your diagnosis is confirmed, your doctor can prescribe CPAP treatment. This may be done at a sleep clinic or an equipment retailer. A sleep technician will work with your doctor to find a setup that works best. They will also set the air pressure levels for your machine. Still curious what is CPAP? Wondering if it can really help you? 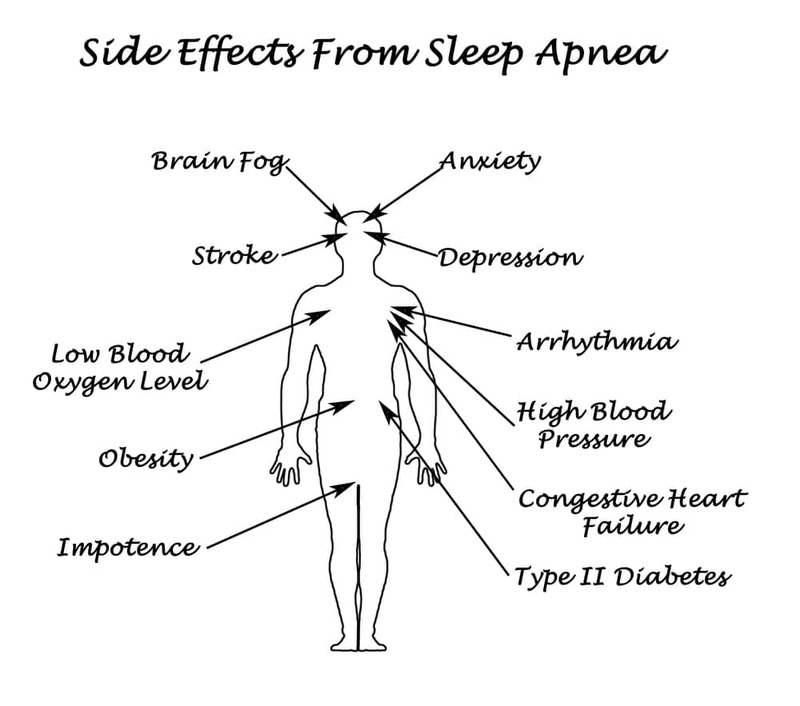 Learn more about sleep apnea diagnosis and treatment here. …Wondering if it can really help you?